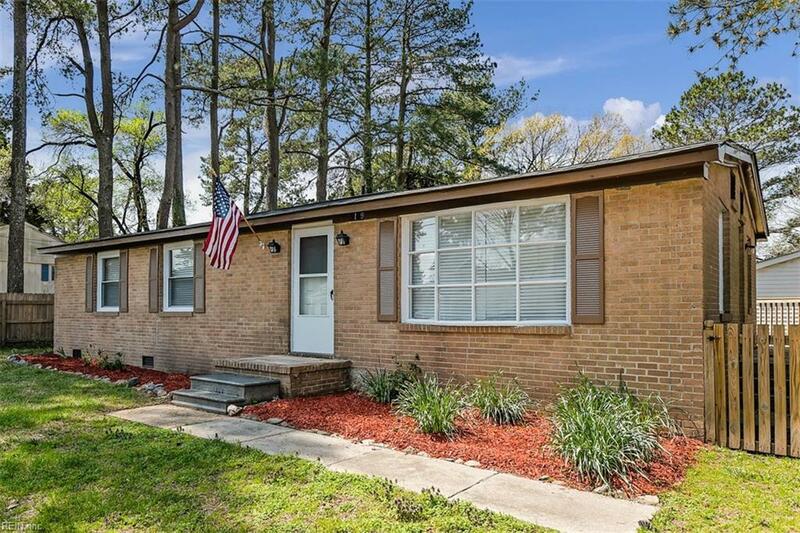 4109 Berwyn Way, Suffolk, VA 23435 (#10252118) :: Abbitt Realty Co.
ADORABLE" Updated Brick Ranch @ an affordable price!! 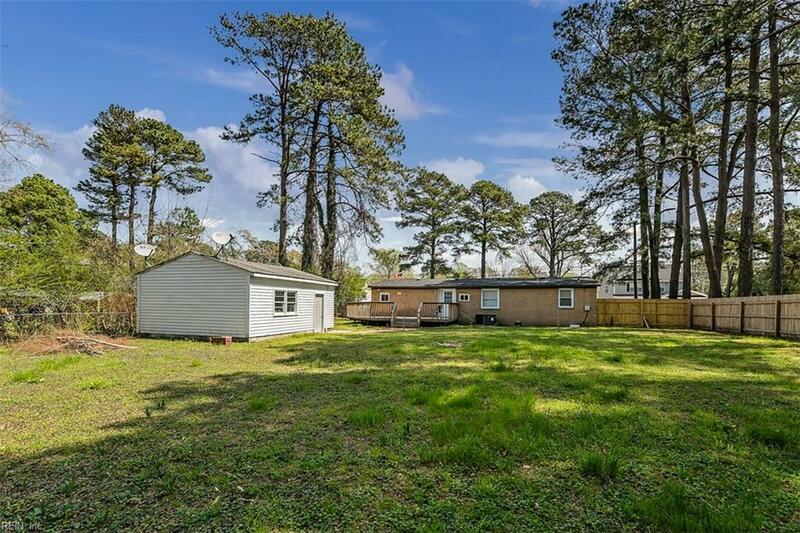 No fixing up on this one, just pack your bags & move in! 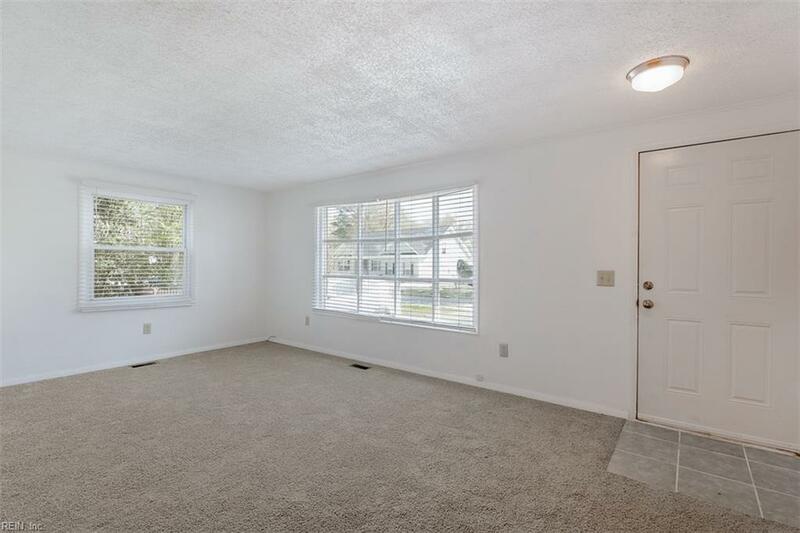 Freshly painted, updates include: carpet, appliances, light fixtures, ceramic tile, counter-tops, kitchen cabinets, back-splash, bathroom vanities, vinyl replacement windows!! Roof approx 2 years old, HVAC 1 year old, Hot water tank 2015. 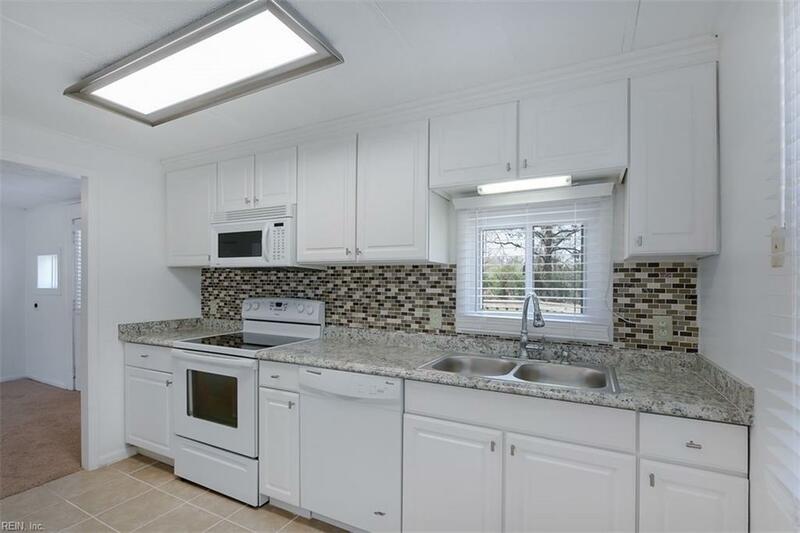 Over-sized detached garage, Large yard & spacious deck for entertaining! No flood & no POA! You will love it!